At Marz Community Brewing Co. 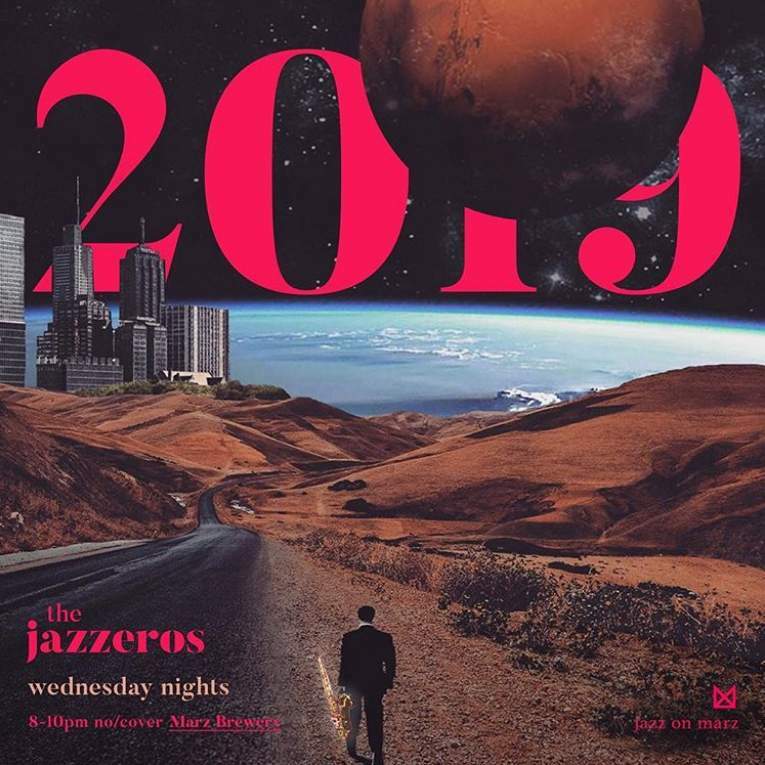 Enjoy live jazz music at Jazz on Marz with The Jazzeros, every Wednesday from 8 p.m. to 10 p.m. in the tap room at Marz Community Brewing Company, 3630 S. Iron St., Chicago. Veteran punk and experimental musicians Eric Kmiec, Paul Velat and Mike Finch comprise The Jazzeros, the first group of artists in the music residency at Marz.